If you are a UK manufacturer, exporting goods to Bahrain, Mercator can handle the shipping to Bahrain process for you. We have over 25 years’ experience in exporting from the UK, and have links with the major carriers and agents in Bahrain. Our export freight services to Bahrain cover pick up from your warehouse in the UK, UK export customs and sea or air freight to Bahrain. Most of the goods that we ship to Bahrain are sold to companies based in Bahrain on a CIF or CFR basis. In this case, Mercator would arrange pick up, ocean freight or air freight to Bahrain and marine insurance (if required). If you have a DAP or DDP term agreed, we are also able to assist via our partner agent based in Bahrain, who would handle all of the services in Bahrain. 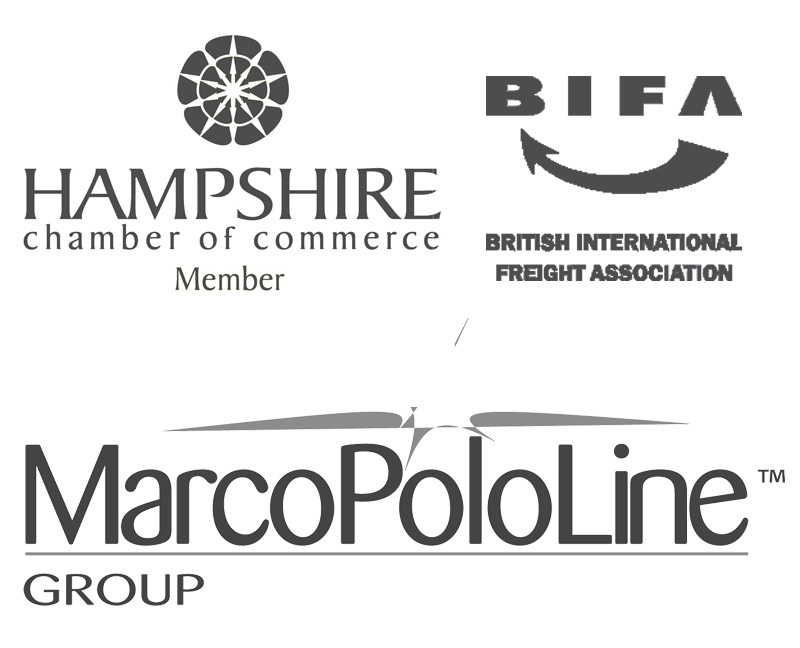 In 2006, our MD co-founded a worldwide network of similar sized freight forwarders to us. This network has grown to 340 freight forwarding offices across the globe, including Bahrain. We work with our Bahrain partner regularly, so you can rest assured that your cargo will be in safe hands once it has arrived in Bahrain. Exports from the UK to Bahrain via sea generally depart from Southampton or London Gateway, calling at Bahrain’s sea freight port Khalifa Bin Salman port within 30-35 days with weekly sailings. Air freight departures from LHR are daily and take less than a day in transit, but there is time to add on either side of the shipment for UK export clearance, loading/unloading and clearance in Bahrain. We handle all sizes of shipments to Bahrain from single pallets through to full containers and even oversized cargo. If you wish to export a smaller shipment (for example one or two pallets) to Bahrain, we will arrange for your cargo to be shipped LCL (less than container load) where it shares a container with other shipments. Over the years we have handled various commodities exported to Bahrain, we are experienced in the exports of marbles, tiles, furniture and beauty products. Whatever the commodity you have to export to Bahrain, or the size of the cargo, Mercator has the experience, knowledge and contacts to ensure that your cargo is shipped to Bahrain safely, timely and smoothly.